Draw and label mountain ranges, deserts rivers, and unique features/points of interest. 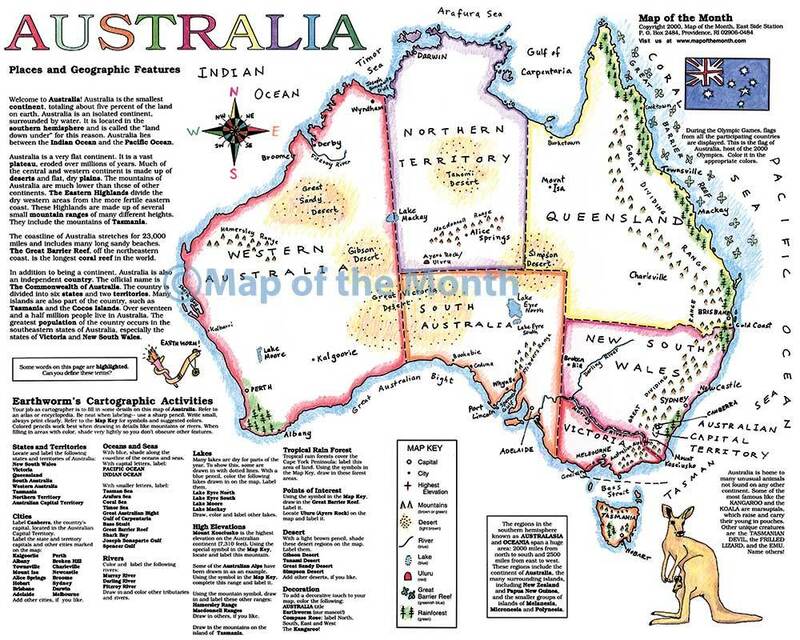 This map has illustrated text about Australian animals and the flag of the country. On this website, we offer a FREE digital AUSTRALIA Map Challenge. Use with your computers, projector or smartboard! 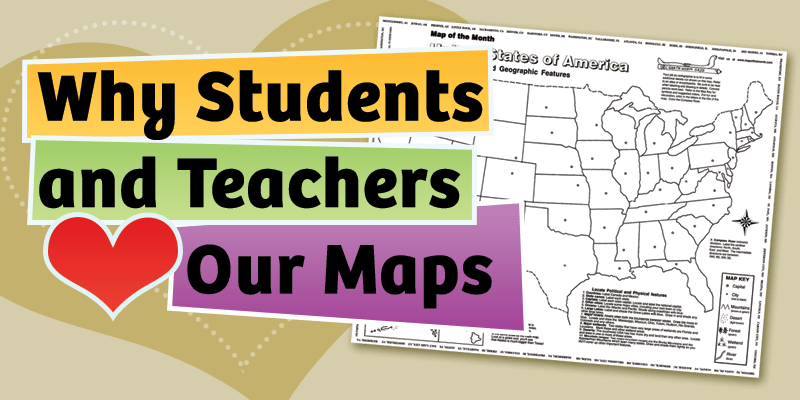 This FREE file adds information about geography, animals and culture. 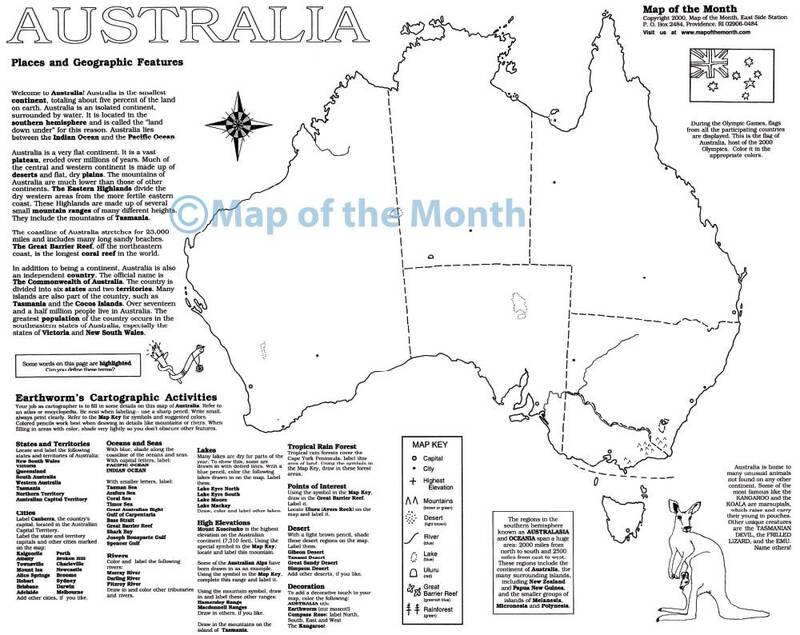 To see the Map Challenge for our AUSTRALIA map, click HERE! 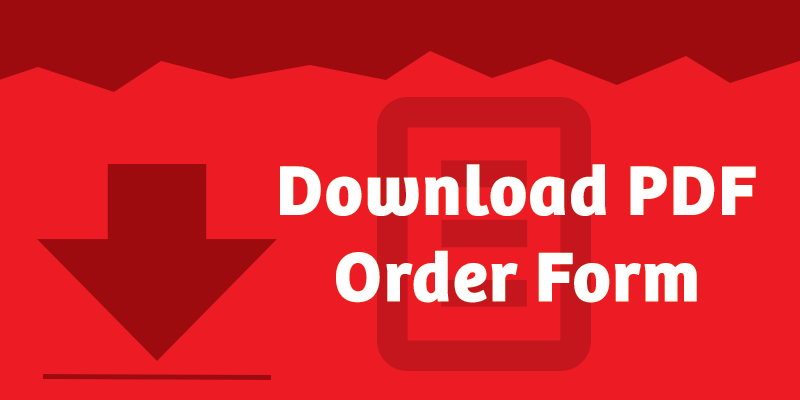 Be the first to review “Australia Map” Click here to cancel reply.